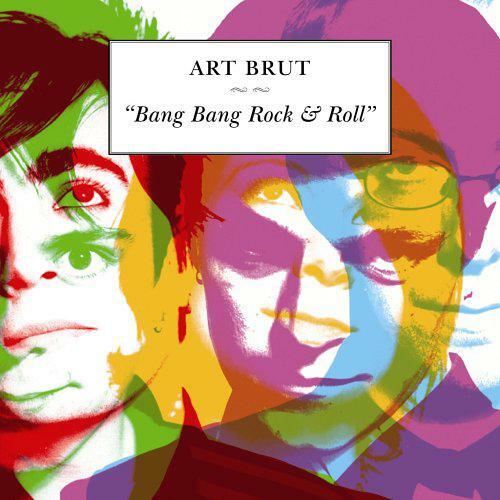 Art Brut announce new album Wham! Bang! Pow! Let’s Rock Out! Art Brut have revealed details of their new album, Wham! Bang! Pow! Let’s Rock Out!, due for release November 23rd via Alcopop! Records. The band have also shared a new video for Hospital! which can be viewed below. The album was produced by Folk musician Jim Moray and features artwork by Berlin-based Pop artist Jim Avignon.